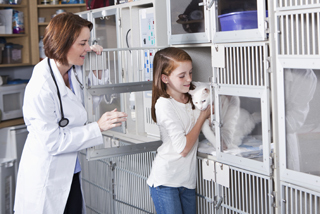 If you are in need of a Cooper City Florida Veterinarian for your dog or cat’s next check up, DPC Veterinary Hospital has been located near Cooper City for over ten years and has a team of excellent veterinarians to care for your pet. 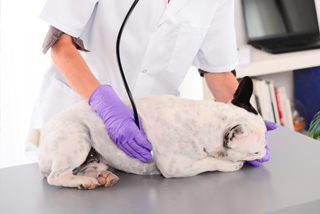 Whether it is a routine checkup or urgent procedure, DPC has long-term staff that will care for your dog or cat and treat it as if their own. Cooper City is a city in Broward County, Florida, United States. The city is named for Morris Cooper, who founded the community in 1959. The city's population was 28,547 at the 2010 census. Cooper City is part of the South Florida metropolitan area, which was home to 5,564,635 people at the 2010 census. In 2011 and 2012, Cooper City was named as one the top ten places to raise a family in the U.S thanks to its suburban charm combined with big-city opportunities, affordable housing, good jobs, top-rated schools, wide open spaces and - a lot less stress. 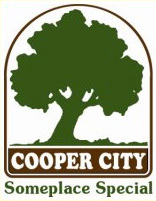 In 2006, with the annexation of the Waldrep Dairy Farm, Cooper City started construction on the first major new home construction project within the past few decades. It was expected the addition of the 530-acre property would add upwards of 4,000 new residents through 2011. 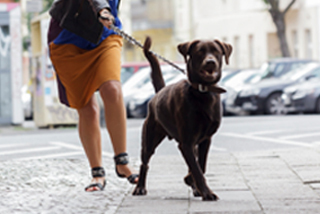 Having been in the Cooper City area for over 10 years, DPC is regarded one of the best veterinary hospitals in the area. 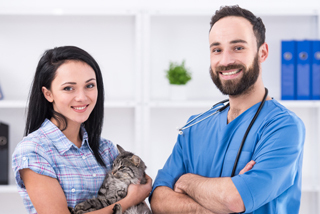 Our highly experienced veterinarians can provide a realm of services ranging from vaccinations, spay and neuter to dental cleanings and pet surgeries. If you are in need of a Cooper City Veterinarian, or animal clinic anywhere in South Florida, contact DPC at 954-989-9879, and set up your dog or cats appointment today.